The Singapore government is seeking public feedback on a new policy that will allow Airbnb-type rentals only if 80% of all residents in the development agree to it. The proposal covers private apartments and condominiums but excludes public HDB flats. The consent for unit or units within a private apartment or condominium development to be leased on a short-term basis is valid for only two years, after which it will be subject to a residents’ vote again. If fewer than 80% of the owners give their consent, short-term rentals will not be allowed within the development. Christine Li, head of research at Cushman & Wakefield, doesn’t expect the 80% consensus to be achieved easily in a strata-titled private residential development. This is because “it’s rather unlikely” that the majority of owners in a particular private residential development purchased their units to offer short-term rentals, she points out. In order for the minority strata-titled apartment owners to achieve the 80% consensus, they may have to offer significant concessions such as the payment of significantly higher maintenance fees to offset the wear and tear to amenities resulting from a higher number of transient tenants, adds Li. 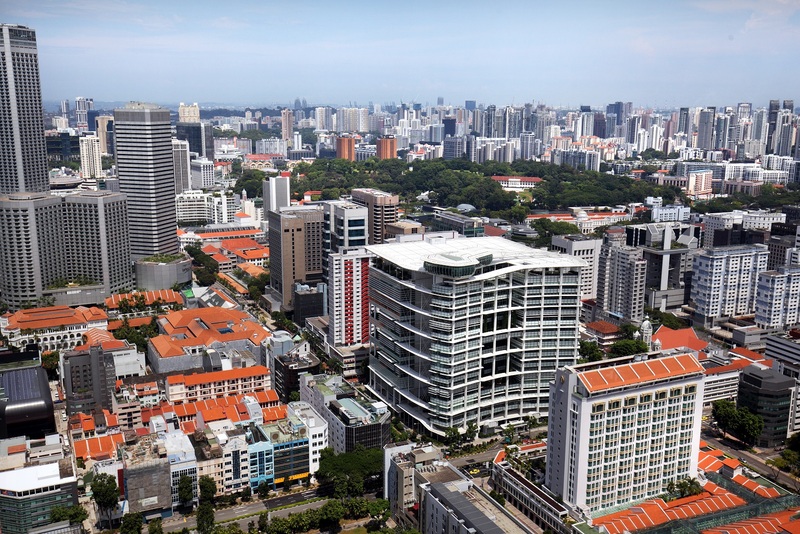 The URA has proposed a 90-day cap and a limit of six persons per rental apartment. Approved hosts will also have to submit a full guest list to URA, and all registrations are compulsory prior to listing their homes as short-term rentals. Approved homeowners are also required to equip their homes with safety fire equipment like alarm devices and fire extinguishers.